Two recent posts by the perpetually thirsty Paul Staines and his rabble at the Guido Fawkes blog may look unconnected, but show that there is method to The Great Guido’s madness. And that method has much to do with the Dark Money that has been following those who continue to pursue an anti-EU agenda, whatever the shift in public opinion might suggest. It also has to do with frightening off real investigative journalists. In a routine slice of knocking copy, the Fawkes folks told their readers last month “BBC Promoting Cranks And Conspiracy Theorists”, going on to single out one journalist who has taken a close interest in the world of dark money, telling “Last night Newsnight aired a 13 minute video investigating whether Leave.EU ‘hypnotised’ - Newsnight’s word - the British public into voting for Brexit”. Really? Do go on. “The package, complete with comically sinister music, was based on a conspiracy theory by a tin foil hatted journalist called Carole Cadwalladr that a shadowy American company working for Leave.EU stole the referendum. This is bonkers. Leave.EU weren’t even the official Leave campaign”. What is equally bonkers is that the Fawkes rabble ignores the tie-up between leave.EU and Vote Leave, which Ms Cadwalladr has exposed. But the purpose of the attack was plain - don’t believe the Observer journo. Then, by no coincidence at all, The Great Guido brought forth “Ireland Needs To Consider Leaving EU”, going to to pretend “Irexit is becoming more of a mainstream idea in Ireland. UK think-tank Policy Exchange has this morning published a paper by Ray Bassett, an experienced Irish diplomat who retired as an ambassador last year. The Irish Diplomatic Service has for decades been in awe of and subservient to the EU. 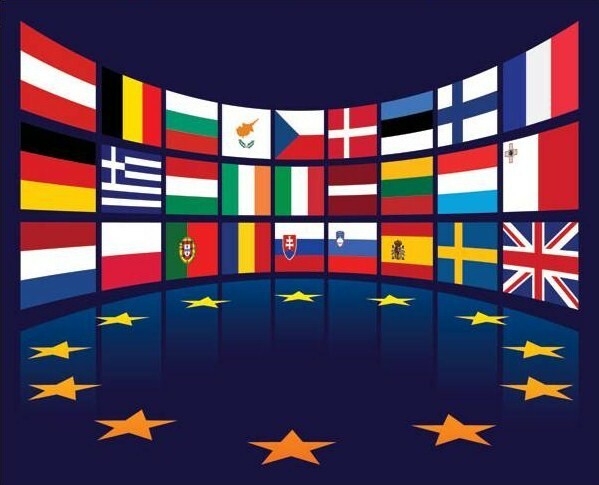 Now the reality of Brexit is making even some diplomats question this fundamental tenet of Irish foreign policy in the face of increased hostility from the European Commission”. This time, as the intervention by one Ray Bassett gained traction, the story’s appearance on the BBC was not denounced as “bonkers”. Bassett also featured at ConHome, but what was not told was that his was not a new presence, or a relevant one, to the debate. Ray Bassett’s views were already well-known: his suggestion that Ireland should leave the EU featured in the Guardian back in January, and again in the Irish Times in April. And while it is true that he was a diplomat, it should be stressed that, being retired, he has little influence on the Dublin Government, and that his last three postings prior to that retirement were to the EU strongholds of, er, Canada, Jamaica and the Bahamas. But Bassett has recently been engaged as a “Senior Fellow in EU Affairs” by Policy Exchange. Thus his instant transformation from fringe voice to authoritative bringer of gravitas to the Brexit debate. And that Dark Money connection? As Who Funds You noted, Policy Exchange rated bottom of its transparency index, along with the rest of the right-wing alphabet soup of lobby groups like the ASI, CPS, IEA and TPA. In the year to September 2015, Policy Exchange’s income was almost £2.4 million. None of the sources of that income were disclosed. More dark money, being shelled out at just the right time to influence the Brexit debate - and just after one of those following the Dark Money trail had been given the softening-up treatment. I’ll just leave that one there. 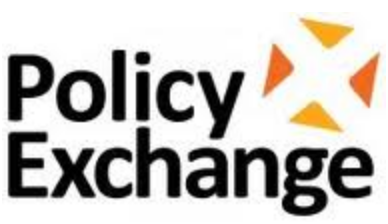 Policy Exchange is not a "think tank". Like the Adam Smith "Institute" it is a far right propaganda unit. Those who wish to confirm this need only consult the crackpot witterings of Loony Leunig of said Exchange. Or, for that matter, the even more paranoid mutterings of Patrick Minford.